Power Ponies to the Rescue! Spike and the ponies--Twilight Sparkle, Pinkie Pie, Fluttershy, Rainbow Dash, and Applejack--are pulled into a comic book world and must defeat an evil mare! 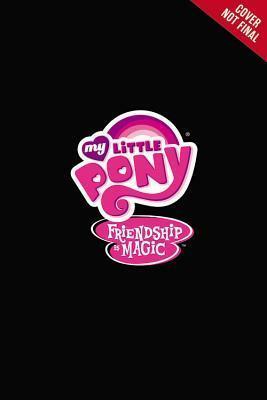 Can they save the day?Filled with vibrant stills from the animated series, My Little Pony Friendship is Magic. Passport to Reading Level 1 (c) 2015 Hasbro. All Rights Reserved.